It looks like GT Advanced Technologies may be looking at an ugly split from Apple now that it wants to shut down the sapphire factory where it's been making glass for the Apple Watch. 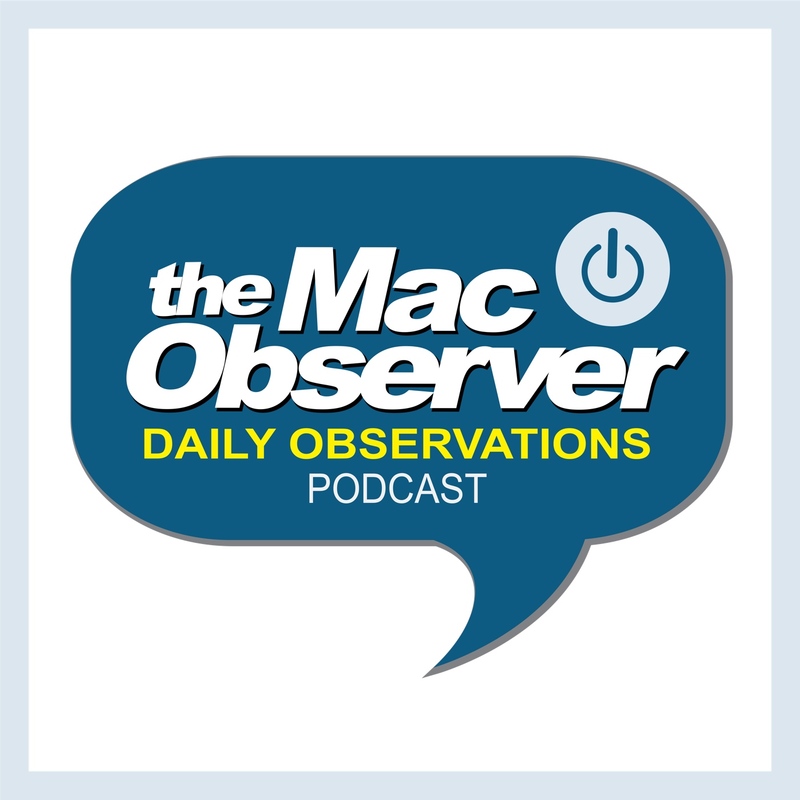 Bryan Chaffin and Bob LeVitus join Jeff Gamet to talk about what's happening with GTAT and its bankruptcy filing, and how this impacts Apple. They also take a look at Apple's marketing strategy for the upcoming Apple Watch and how the company seems to be getting cozy with the fashion industry.